It's the holiday season...which means there is lots of extra stuff to do for all my clients (holiday giveaways, holiday card designs etc...). But it also means, lots of beaded holiday gifts too! Every year I swear to myself, I'm going to start doing my beaded Christmas presents when summer hits....this however, never, ever happens! So now I"m scrambling each night to finish pieces for all those on my list for beaded gifts. What's hampering me this year, is my addiction to these charming snowflakes! I did a few last week and loved how they turned out. So I did a couple more. 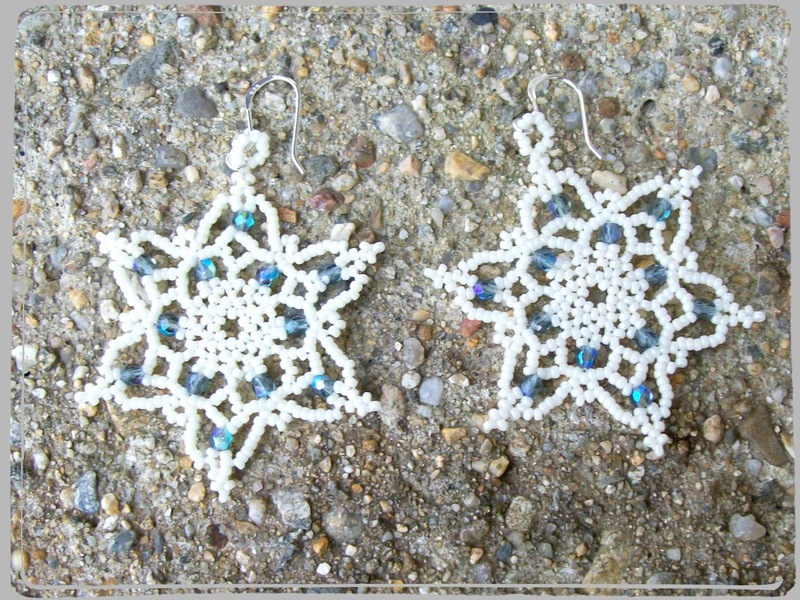 Then I thought, how cute would these be if I used 15/0's and 2mm or 3mm crystals and made them into earrings. Another hit! Someone asked me where I got the pattern. 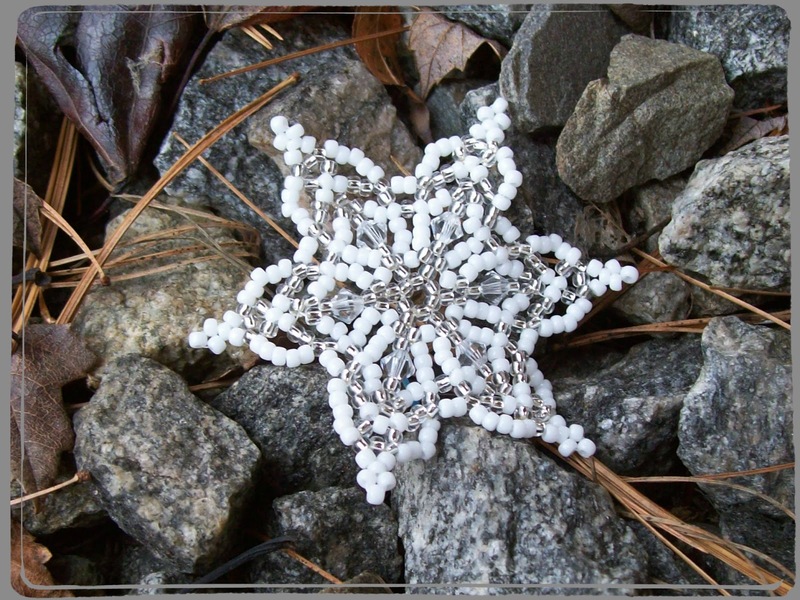 I remembered downloading this sweet little snowflake pattern off Bead and Button earlier in the year (see, I was thinking about starting some holiday crafts before December!!!). 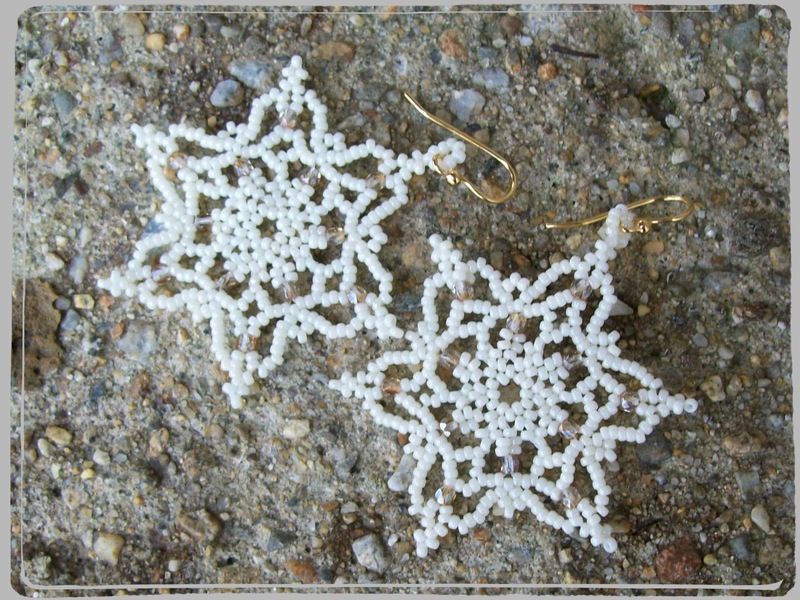 But when I searched the name of the pattern author, Sandra Halpenny, what I ended up finding was a TREASURE TROVE of gorgeous, easy to follow, lacy snowflake patterns! I promptly downloaded and printed up several of her patterns. Now I can't stop making them!!! I want everyone on my list to have one (or actually I was thinking a set of three, hung from silver metallic thread, with simple bow at the top!?)!!!! Those are wicked cute! I'm gonna have to download the instructions and make them. 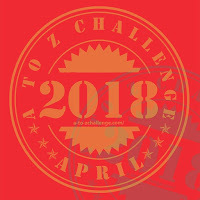 Still time for this year!!! Thank you for sharing where you got the tutorials for these beautiful little snowflakes I am so ready to make something that is not for a challenge. They are so adorable, Amy! I love them and I can understand how you became addicted to making them. I'm addicted to beaded icicles we did at Bead Soup last week! And, do I know what you mean about starting early. I always say I'm going to and then I never do!! 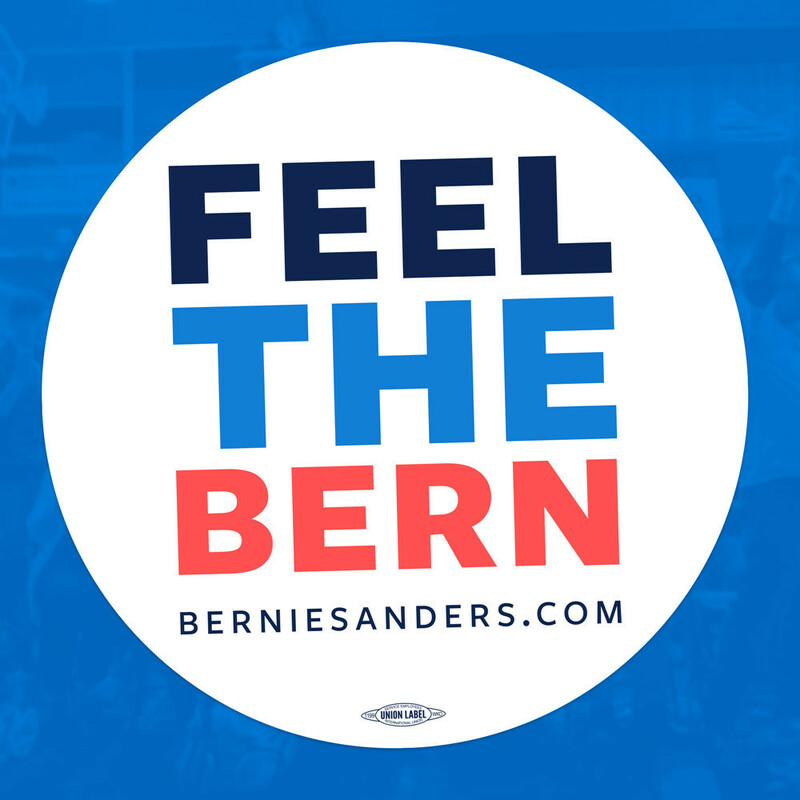 Hope all is going well.